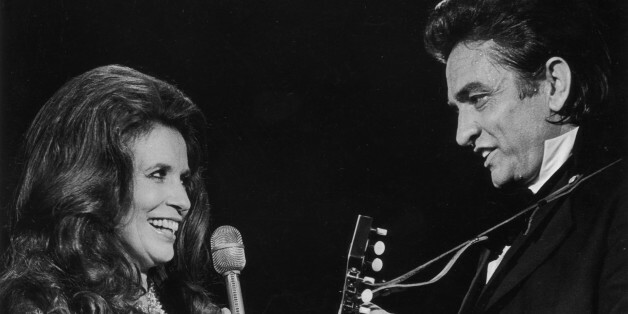 Johnny Cash was one hell of a songwriter -- that's widely known. 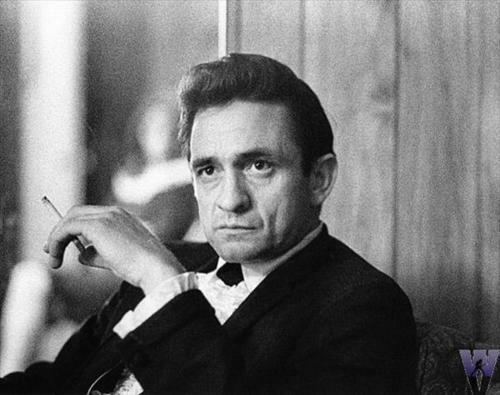 But the Man in Black was no slouch when it came to writing love letters either. We get old and get used to each other. We think alike. We read each others [sic] minds. We know what the other wants without asking. Sometimes we irritate each other a little bit. Maybe sometimes take each other for granted. The note was featured in the 2011 book House Of Cash, written by the couple's son John Carter Cash. The book also includes a copy of a simple heart valentine that Johnny gave to June in 1987. The beloved country couple, who tied the knot in 1968, had a tumultuous marriage at times, as documented in the 2005 movie "Walk the Line." They were married until the time of June's death in May 2003 after complications from heart surgery. Johnny died just four months later due to complications from diabetes.